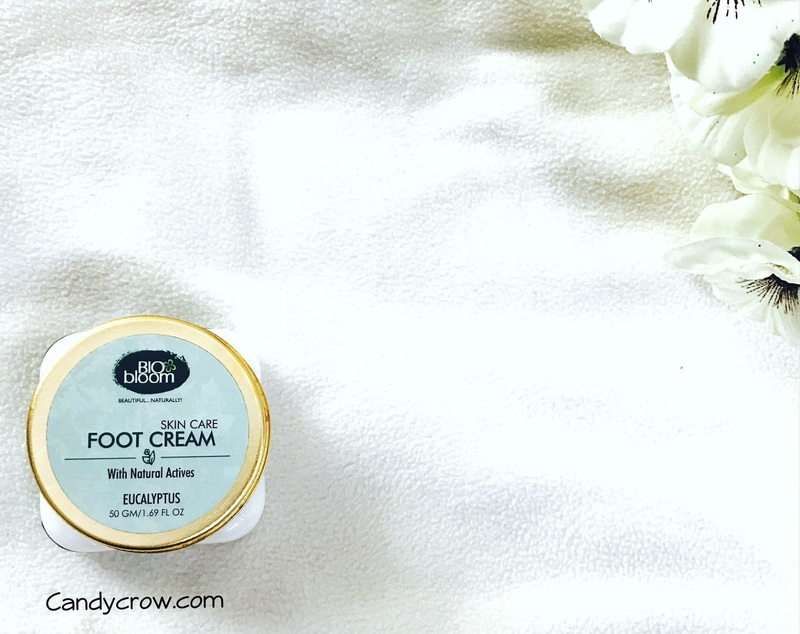 Bio Bloom foot cream comes in a tub type packing and gold color screw top. I received this bio bloom foot cream in my June fab bag. The bio bloom foot cream is free from paraben, sulphates, mineral oil and formaldehyde. 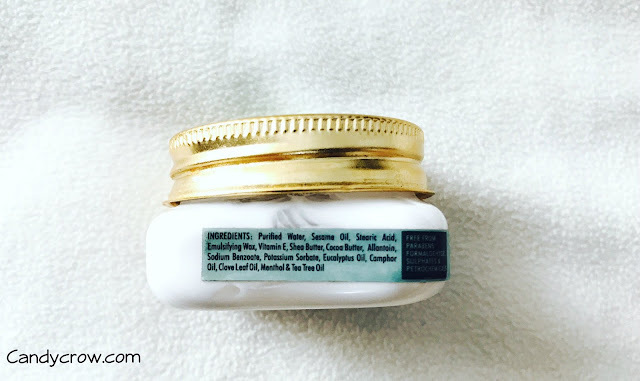 The cream is white in color and has a soothing fragrance. The cream gets absorbed quickly and without leaving a sticky residue. I have been trying this one for a couple of weeks, and it has helped me out with healing dry skin on my foot. 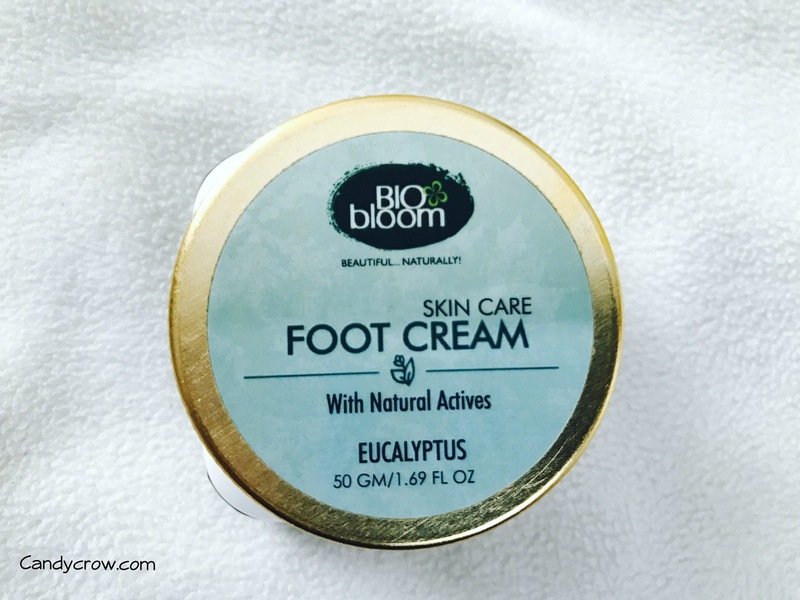 Bio bloom eucalyptus foot cream is a good choice of foot cream with minimal chemicals to treat dry heals.